London-born British-Norwegian singer-songwriter, pianist and cellist SASHA SIEM will release her album, HOLY in the Spring of 2019. A deeply personal recording, it was mostly written when Sasha lived in Brooklyn, New York, after giving birth to her first child. Now based back in London, Sasha completed HOLY with acclaimed producer and mixer Danton Supple (Coldplay; U2; Morrissey; Ian Brown). Recorded at 432 hertz - otherwise known as the “love frequency” - HOLY will infuse the pop genre with welcome measures of spirituality, healing and soul. Drawing on past experiences as inspiration – including fear, anger, motherhood and feminism - it will both challenge and empower and the effect is to both awaken and uplift the listener. Not wanting to further categorize her music, Sasha explains of HOLY, “It’s POP. I love this particular genre because it embraces the possibility that anyone can enjoy. 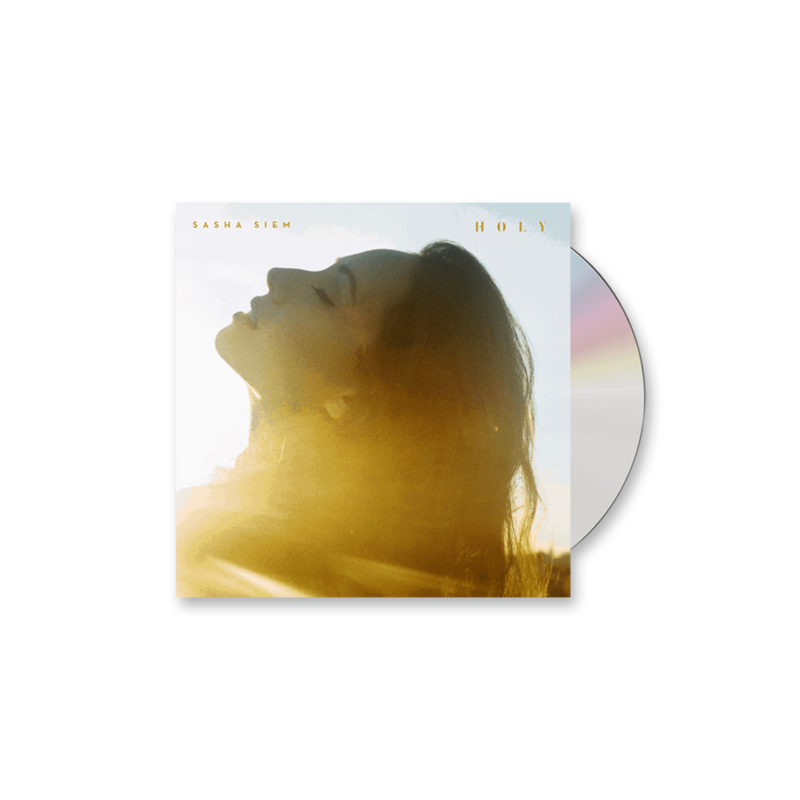 HOLY is an arms-wide-open embrace-all pop album. I want people to sing their hearts out and dance, dance, dance as they listen”. The first single from the album is the epic HOLEY WHOLLY HOLY, with its unexpectedly dark lyrics embodied by its play-on-words title. More wizard-like wordplay comes to the fore in tracks such as album opener FLOWER FLOWER and FIERCELY FEARLESS. A film has also been made for each track and these will gradually appear during the campaign, starting with the impactful HOLEY WHOLLY HOLY. Sasha will also be marking the release with an initial series of live shows in London. These start with an acoustic performance at Fitzrovia Chapel on 19th February and will be followed by band gigs in March and April. HOLY will also mark the first release for Sound Sanctum Records, a label Sasha has set up and which she describes as “an artists-for-artists label with a big social change aspect”. It will “offer the opportunity to combine music with a message”, where, alongside Sasha, the stable of future artists will “use the music as a tool to create social impact”.